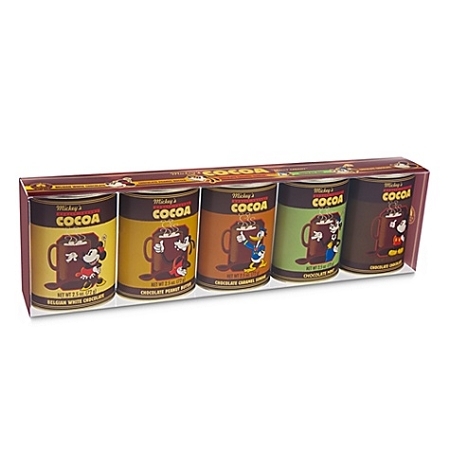 This gift set of Mickey Mouse's Really Creamy Cocoas will bring smiles from ear to ear. Just add the mix to hot water for a velvety smooth, oh-so-delicious cup of cocoa -- or blend with ice for a chocolate smoothie. 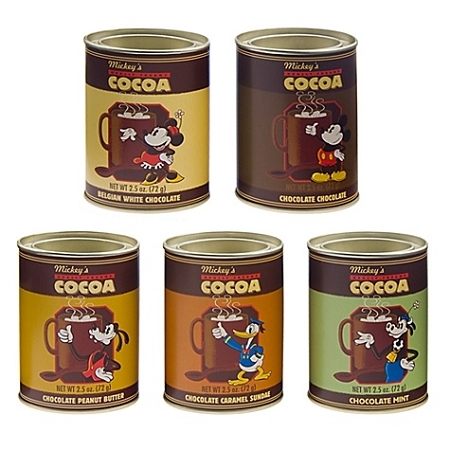 Disney Mickey's Really Swell Diner - Flavored Coffee - 8-Pc.